If you are being investigated for Tricare fraud, or if you have already been charged with coding violations, paying kickbacks, or other improper activity with regard to Tricare-funded patients, you need to speak with an experienced healthcare fraud attorney as soon as possible. 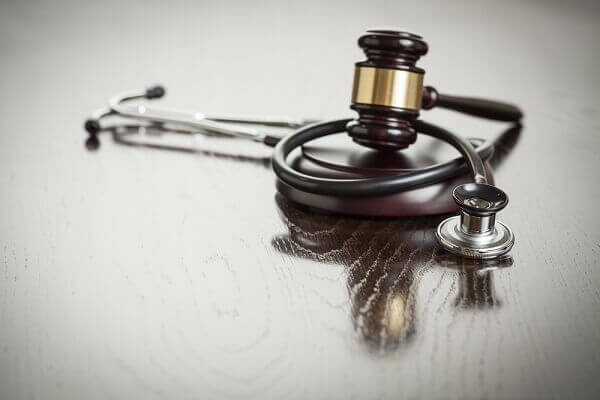 At Oberheiden, P.C., our defense lawyers and former federal prosecutors have decades of experience in Tricare fraud investigations and prosecutions, and we can deploy our nationally recognized Emergency Defense Package to help you immediately start protecting your legal rights. Our attorneys have written extensively on the subject of defending against allegations of Tricare fraud. Click the links below to find out what you need to know about the government’s investigation. The Department of Justice (DOJ) has recently stepped up its enforcement efforts against healthcare providers suspected of engaging in Tricare fraud. Critically, the DOJ is not only taking action against companies accused of fraud, but against individuals within these companies, as well. Read more: DOJ Casts Wide Net in Its Tricare Investigations. Many civil and criminal fraud prosecutions begin with a Tricare audit. These audits are performed by Express Scripts, which is responsible for administering the Tricare Pharmacy Program. In Are You Facing a Tricare Audit?, we discuss steps to take (and mistakes to avoid) when Express Scripts comes knocking at your door. If you are being investigated for Tricare fraud, it is important to know what is at stake. A criminal conviction can lead to long-term imprisonment, while civil liability can lead to hundreds of thousands or even millions of dollars in fines. Learn more in: What are the Penalties for Tricare Fraud? Now that you know what is at stake, you should have a better understanding of why it is critically important to have an experienced defense team on your side. In Defending Against Allegations of Tricare Fraud: Choosing the Right Lawyer, we discuss the key traits to look for when choosing the law firm to represent you in your Tricare fraud investigation. If you would like more information about what to do before, during, and after a federal Tricare fraud investigation, contact us to request your free consultation. Call (800) 701-7249 or submit our defense evaluation form to speak with our senior healthcare fraud defense attorneys about your case today.